As always, we prioritize the needs of our customers first. This Fall’s updates include some enhancements to the Agent Portal, new apps for Freshdesk and Salesforce, enhancements to the Task Manager, and more complex expressions in Logic Nodes (Advanced Logic Nodes). Added Change Password link to Agent Portal. Added Change Password page for Agents in Agent Portal. Added “Reset password on first login” option for adding agents in bulk. 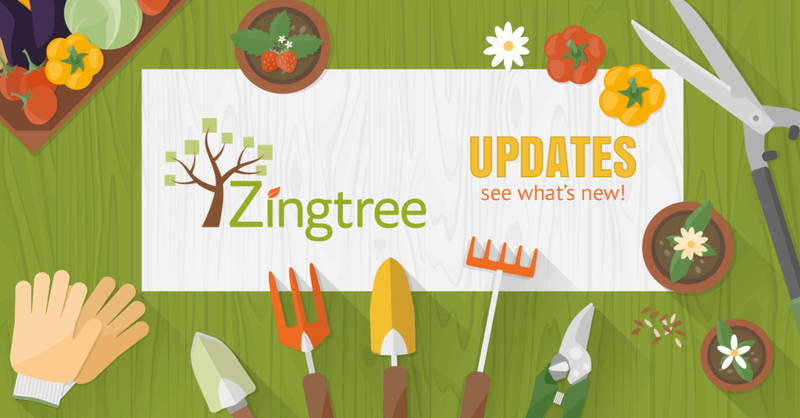 Added Salesforce Updater app to Zingtree. Opera – double quotes in button text now save properly. Email server delivery issues (bounce, reject, spam, etc.) now appear in Event Log at a later date. Added password reset link to agent login. Spreadsheet import now supports advanced logic nodes. Exit nodes report now has the option to show exits from the starting tree, even if a subtree was launched. Can now include app message as object type to update custom SF objects. Document nodes now have a default title if none specified. Blank titles were causing PDF generation to do unpredictable things. google_translate option now includes specifier for specific languages (i.e. &google_translate=fr,es,it,de ). Limits API calls to 6000/day per customer, then throttles. Cleaned up error message accessing agent portal options. Added Show Session IDs option to session list report. Clean up of Popularity report, Session Details page. Improved Agent Portal Options interface. Inline option for radio buttons. Email node editor no longer mislabels next nodes when these were also Email nodes. Tree names with single quotes now are able to be clicked from tree search results. Undefined variables in advanced logic nodes now evaluate to FALSE, continue to next rule. Advanced Logic nodes load much faster in the node editor. Spreadsheet import now properly saves A/B test nodes. Doc node variable collector goes two levels deep – had too many variables for Ted B. Logic node comparison strings now remove leading and trailing spaces. SSO login page (/sso) with no org_id now goes to the standard login page. Using process trees no longer kills Zendesk app history. Stock webhooks now appear as an option in Logic Nodes. Logic node editor showed unassigned logic nodes (introduced with advanced logic nodes). Tree Comparison tool with just designer layout changes now gives better results message. Pop-up overlays no longer always have buttons one per line. Create new Tree showing Buttons style preview now shows two lines of buttons instead of one-per-line. 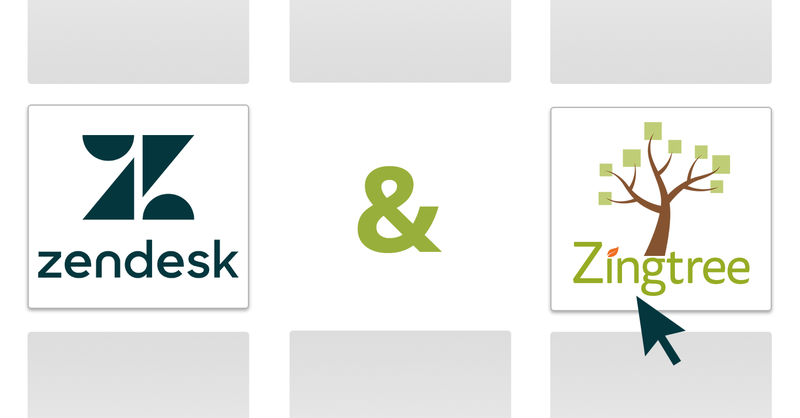 Zendesk App brand tag matching doesn’t include unwanted trees. Pause & resume, then going back to the beginning now works as expected. Updating root node in designer now properly updates node display. Instant Preview in Edit Node no longer makes ugly layout for action buttons, other data entry fields. Edit root node no longer sends it down in Simple Overview display order. Reloading state with just one node that went to a subtree now works properly.